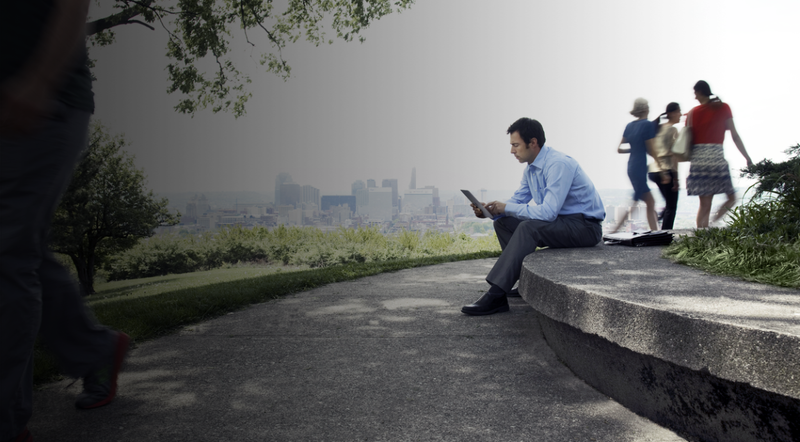 Get everything you need to become a Connected Campus. Scroll down to learn more about our products, and get started now with Salesforce and the Education Data Architecture (EDA) for free. Innovate with Salesforce faster than ever with the Education Data Architecture (EDA). EDA is a community-driven data architecture and set of best practices designed to configure Salesforce out of the box for Higher Ed institutions. EDA makes it even easier for an institution of any size to become a Connected Campus and enables richer and dynamic, 1-to-1 engagement across the student journey. Built on the Salesforce platform, Advisor Link helps advisors be more efficient and proactive, so students can be more successful. With real-time insights, collaborative tools, and a platform for engaging students in a more personalized way, advisors can spend less time trying to connect the dots and more time connecting with students. Advisor Link puts the latest innovations like the Education Data Architecture (EDA), Service Cloud, and Einstein Artificial Intelligence into the hands of your advisors and delivers a mobile experience for your students to build connections and stay on track. Super-charge your engagement efforts with the world’s #1 CRM application. Sales Cloud helps you consolidate data in one place and engage with your constituents on any device. Sales Cloud puts everything you need at your fingertips — available anywhere. Consolidate and automate all processes on a single platform for greater visibility and efficiency. Transform the way you service and support your students and constituents. From multi-channel contact centers to self-service community portals, and even on social media, Service Cloud can help deliver outstanding service to improve satisfaction and loyalty. Deliver fast and efficient service anywhere with Service Cloud. Marketing Cloud empowers you to create 1:1 student journeys like never before. Combine traditional digital channels like email, mobile, social, and the web to launch multi-channel campaigns. Engage on social media across marketing, recruiting, advancement, and student services. Community Cloud sets a new standard for online portal platforms. Now you can re-imagine every constituent touch point – across the entire lifecycle – as an opportunity to engage and build an amazing, frictionless experience. Do more together with Quip, the easy-to-use, fully integrated collaboration platform. Reinvent documents and spreadsheets with integrated chat, checklists, and project management. Make better decisions for your customers by connecting and viewing critical Salesforce data in Quip. Easily map and manage your systems for a complete view of your students, data, devices, and apps. Get a single, unified admin console to map and manage your entire network of business systems easily with Integration Cloud’s intuitive, drag-and-drop, graphical user interface and easy-to-follow guides. Extend the power of the world’s #1 CRM with apps built on the Salesforce Platform. Open APIs and drag-and-drop developer tools make it easy to build apps that connect students and staff on any device. Customer success is one of our core values. Every customer gets a Standard Success Plan for online support and training. Our most successful customers take advantage of our Premier Success Plans to achieve an 80% higher return on their Salesforce investment.